No one cherishes a clean backpacker as she does. As one of our outstanding housekeepers she takes her job very serious. Victoria is a mother to all of us from the staff to all the in-house guests. Honest, loving, humble and someone who loves cooking, specializing in delicious traditional Xhosa meals. 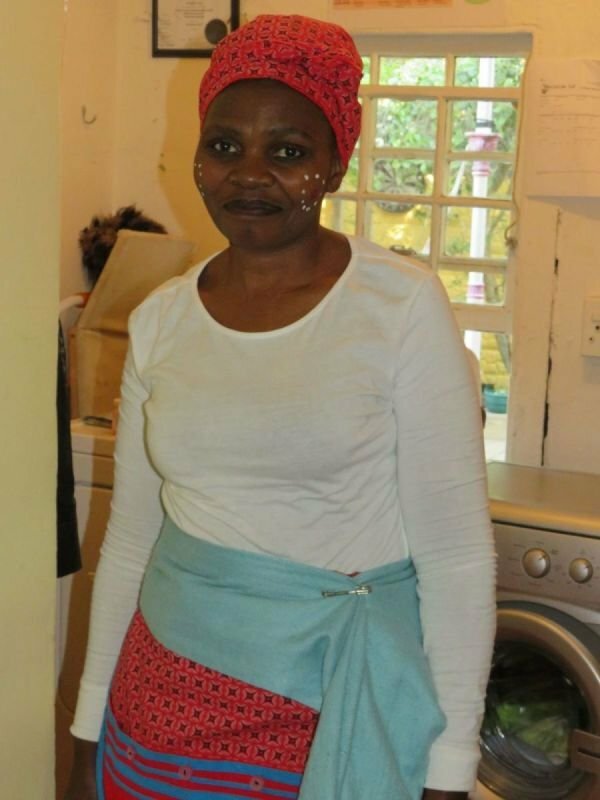 Fondly known at the backpackers as “uMama Wethu” (isiXhosa for ‘our mother’) or simply “Mama”, she is the one person who will make sure you’re always living in a clean home.